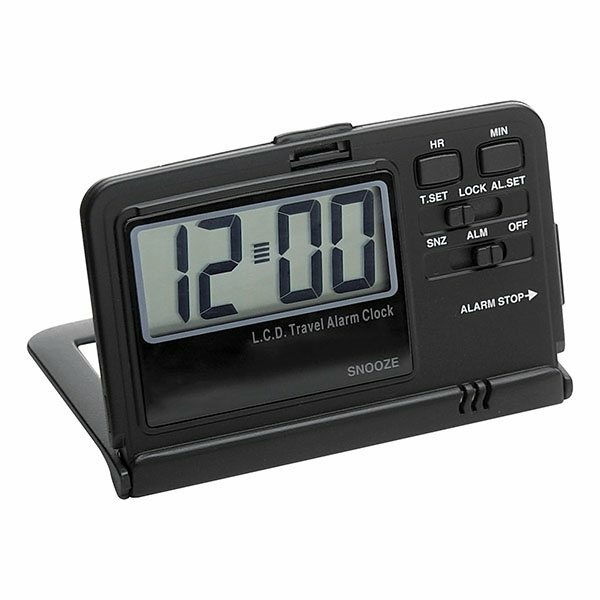 It features a large digital display and a snooze function for those moments when you just need a few extra minutes. 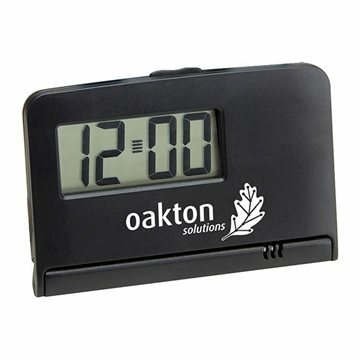 When closed, the hard cover with cut-out window will still display the time. Quality exceeded our anticipation for that cost and our order was delievered quickly. Never had any complication with placing the order. Everything went smoothly. the logo looked better than I thought it would. Very facinating and unique. I haven't come across this kind of gift with any promotional dealers. 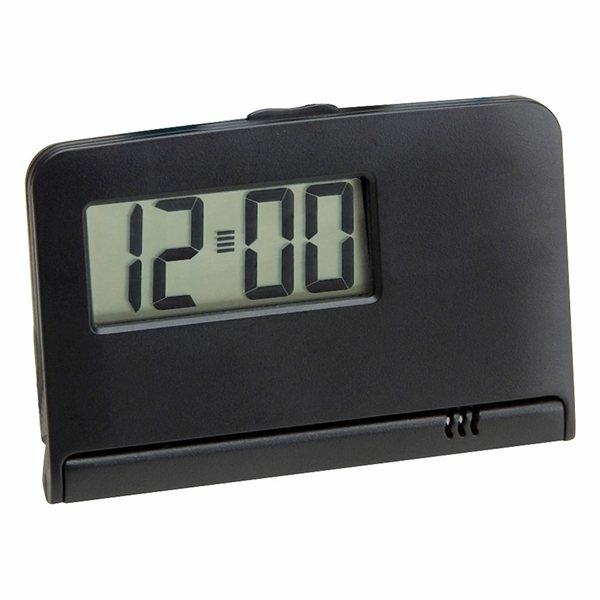 This item has made our Center very famous among the kids and different from the other companies. the price, quality, and the customer rep,Rosa, was great!! !